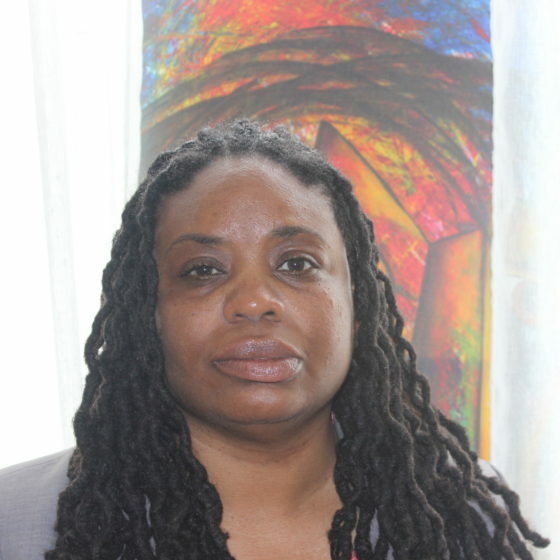 Kimberly Sanders started as PPNYC’s director of operations for Project Street Beat in 2012 and later served as the program’s associate vice president for Project Street Beat before transitioning to her current role. Before she joined the PPNYC team, Kimberly worked as a management consultant, providing capacity-building support for a range of philanthropic organizations serving the vulnerable communities in New York City. She has more than 20 years of nonprofit experience and provides expertise in project management, adult learning theory, fundraising, strategic planning, organizational development, and learning. She holds a master’s degree in nonprofit management from the New School University.